Ferei Dark 45km champ comes back from injury but does Lehkonen have the legs to target third victory? 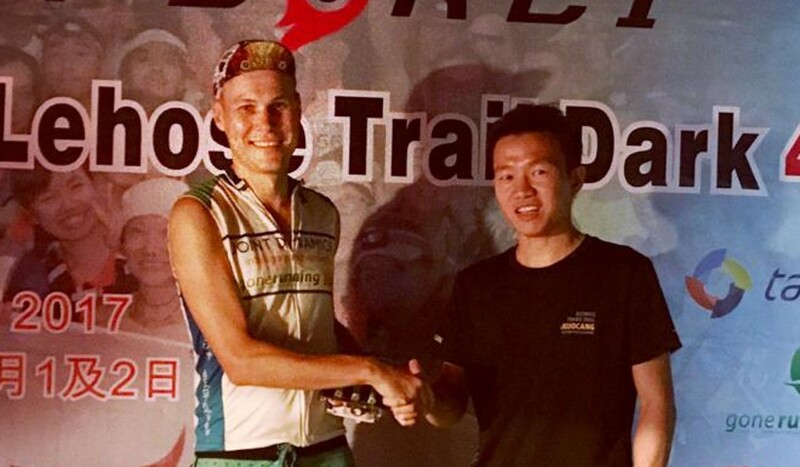 Henri Lehkonen may be a two-time champion at the Ferei 45km Mac Trail Challenge, but this year the Hong Kong-based Australian has relaxed his goals. But this year he has been nursing an injury. Lehkonen feels far better than he did even a month ago, but has been unable to work on his pace. The Mac Trail Challenge starts at midnight on Sunday at Shing Mun Reservoir and finishes on Monday morning. The course has been reduced to 40km because of debris left by Typhoon Mangkhut. Lehkonen’s aggressive style suits a race of less than 50km. In a shorter race, there was less chance of blowing up, he said. “Even if you do begin to struggle it is only 10km or so towards the end. On a 100km race, for example, you can struggle with 50km to go and that is when other racers begin to rein you in. Lehkonen’s success in the race can also be attributed to its late start, with the night allowing for cooler temperatures at this time of year. “Also, at night you can focus on the running without anything around you,” he said. Lehkonen only picked up trail running four years ago. He entered the MSIG HK50 andfinished well down the field. “I swore never to do another one again, my legs were cramping in the taxi,” he said. 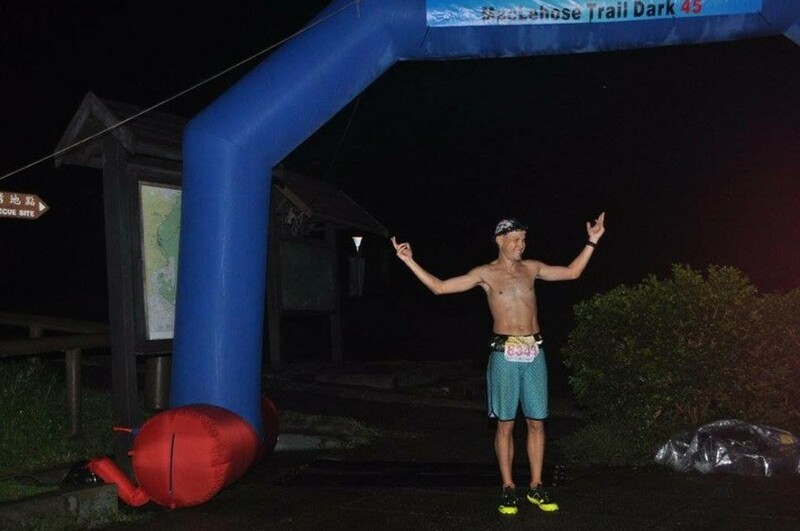 Two days later he signed up for his second race and a year later he came 15th in the HK50. “I think it is that sense of achievement that made me go back for more,” he said.